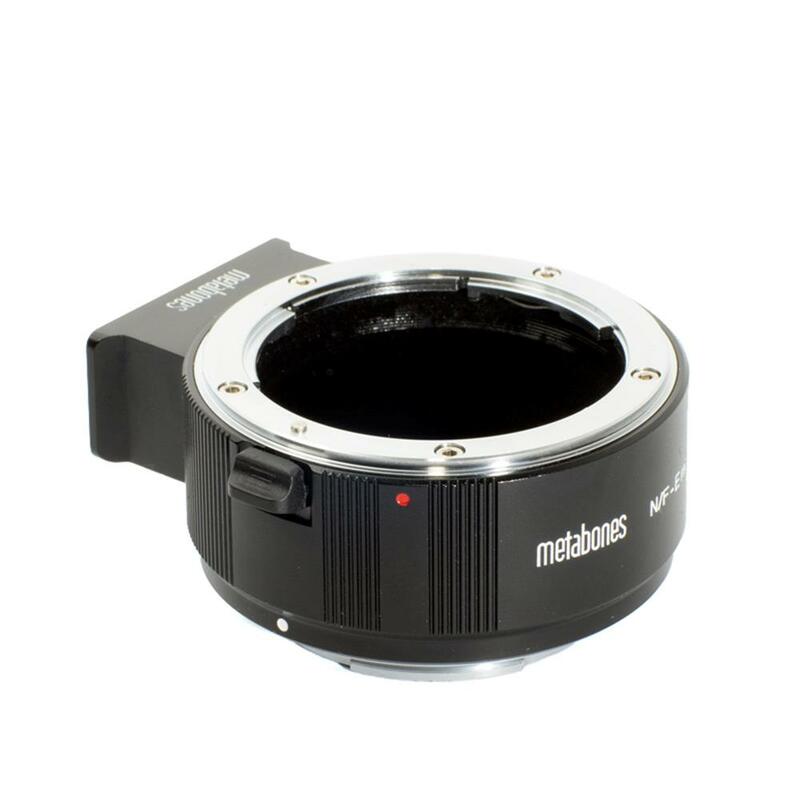 The tripod foot is Detachable and compatible with Arca Swiss, Markins, Photo cam ball head. 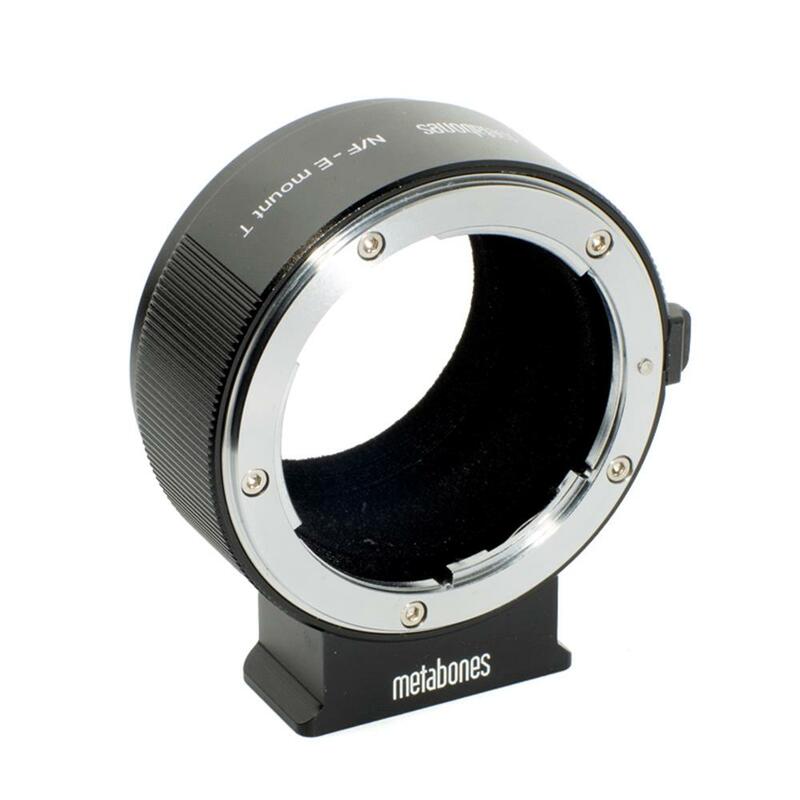 Precision-machined brass with chromium plating on both the camera-body and the lens sides of our adapters, in order to ensure smooth mounting, great appearance, and durability. 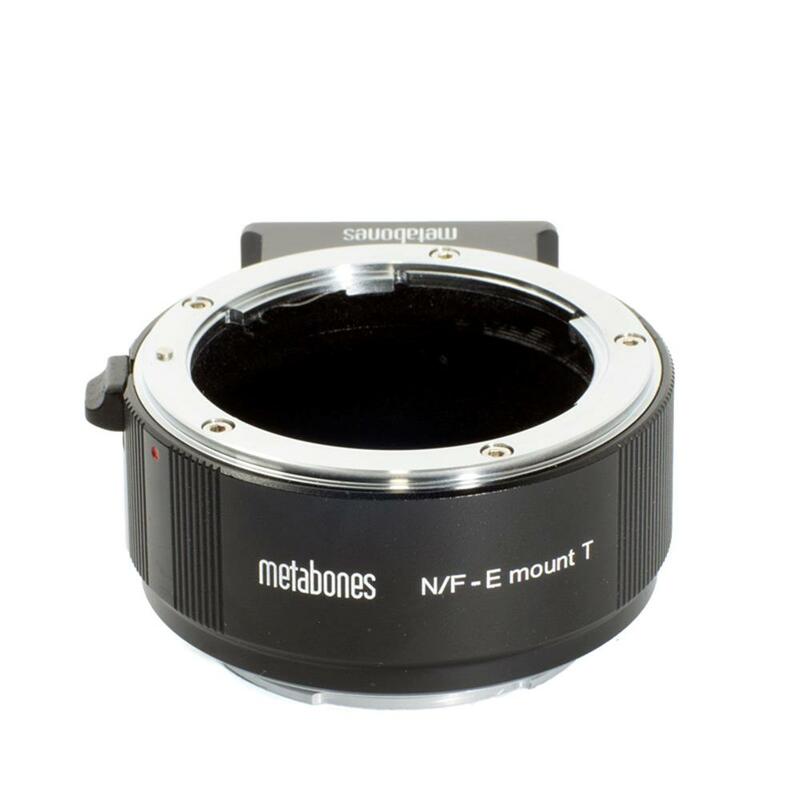 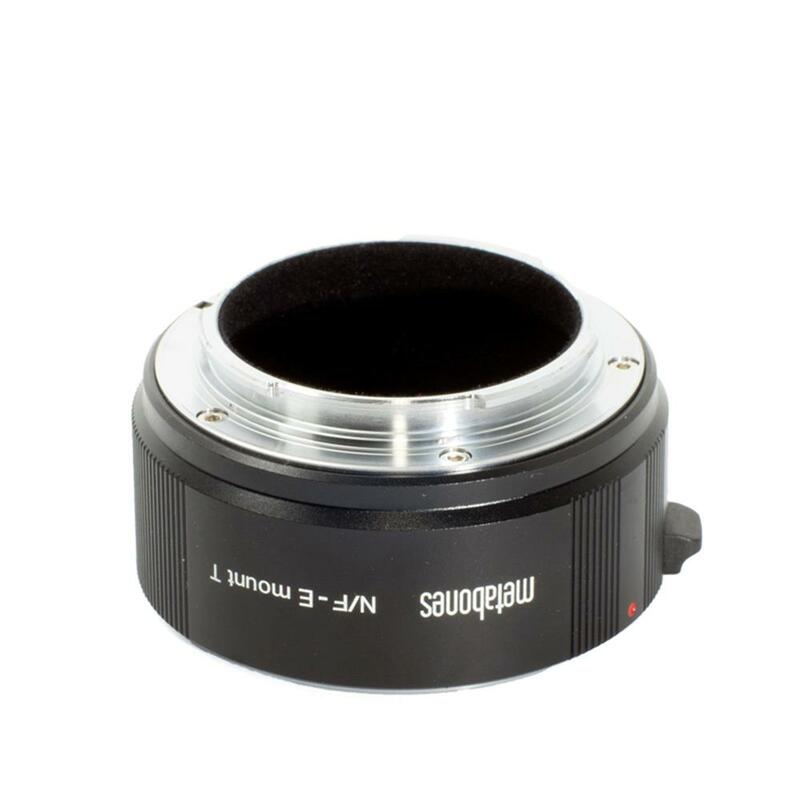 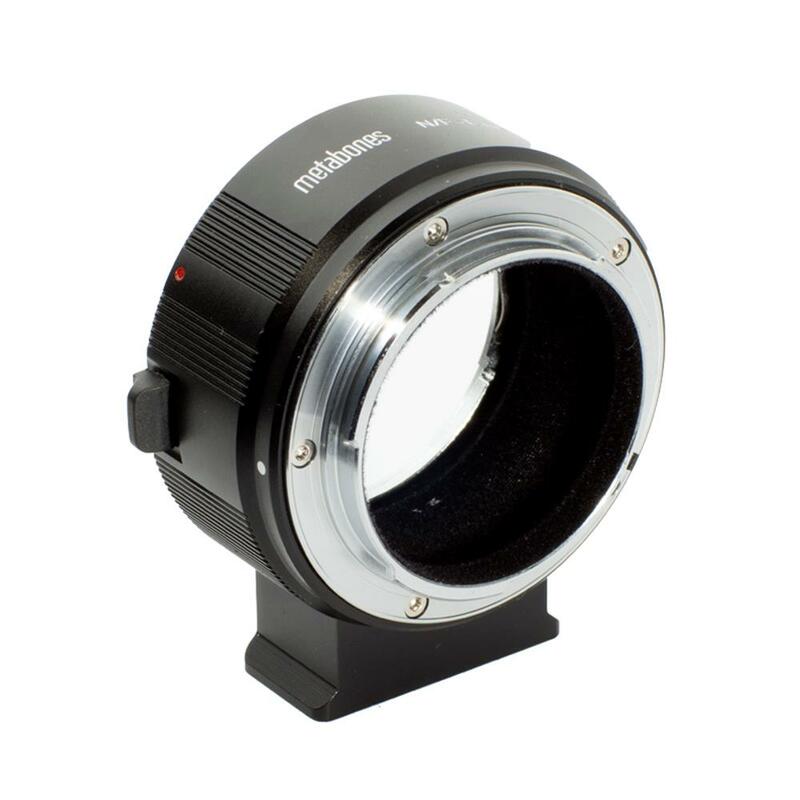 The lens side of the adapter features a strong leaf-spring structure, strengthening the adapter-lens connection and ensuring tightness of the lens in order to reduce wear and prevent focus errors and optical alignment issues from appearing.